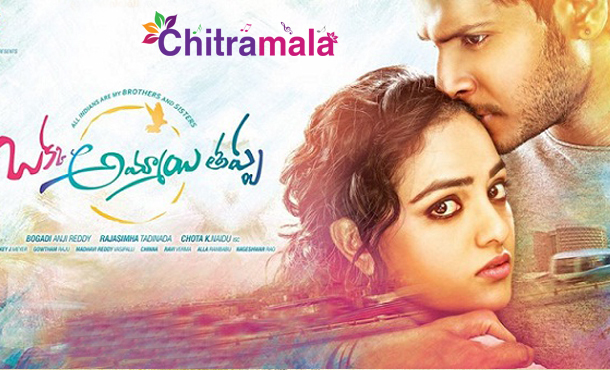 Sundeep Kishan and Nithya Menen starrer Oka Ammayi Thappa audio scored by Mickey J Meyer is already a big hit, The makers are gearing up for the film release now. Going by the latest news from the film nagar, the film has successfully completed the censor formalities. The film is being awarded an U certificate now. The formalities have completed, and the film unit is shifting their focus on to the promotions now. Rajasimha Tadinada is the director of the movie. Chota K Naidu is the DOP. The censor board members liked the way the film was made, and they praised the director and actors. The film is releasing on June 10th worldwide. 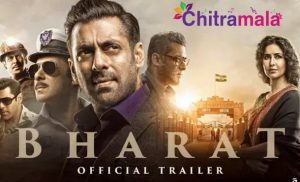 The film happens on Hitech City flyover.